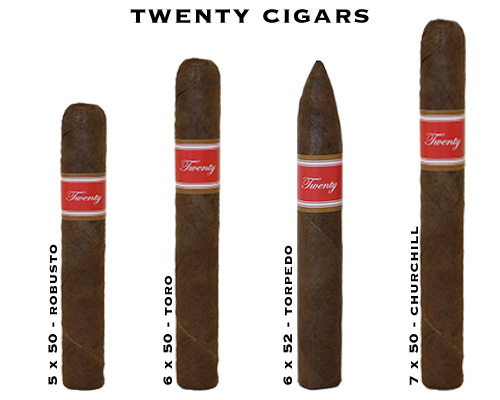 Twenty Cigars - Buy Premium Cigars Online From 2 Guys Cigars . The Twenties were an age of dramatic social and political change. For the first time, more Americans lived in cities than on farms. The nation’s total wealth more than doubled between 1920 and 1929. Cigar smoking was socially aceptable. Twenty takes you back to a time and place where things were simpler, so break our your fedora and pocket way and enjoy cigars the way they were meant to be, Twenty.